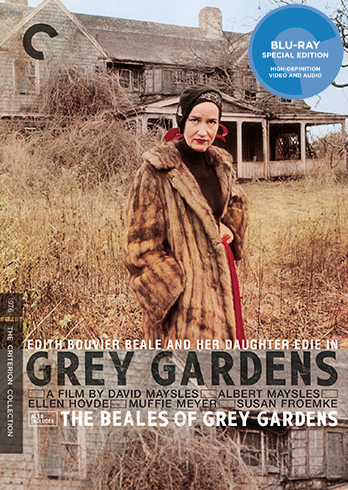 Grey Gardens is a 1975 American documentary film by Albert and David Maysles. Ellen Hovde and Muffie Meyer also directed, and Susan Froemke was the associate producer. The film depicts the everyday lives of two reclusive socialites, a mother and daughter both named Edith Beale, who lived at Grey Gardens, a derelict mansion at 3 West End Road in the wealthy Georgica Pond neighborhood of East Hampton, New York. The film was screened at the 1976 Cannes Film Festival but was not entered into the main competition. In 2010, the film was selected by the Library of Congress for preservation in the United States National Film Registry as being "culturally, historically, or aesthetically significant".